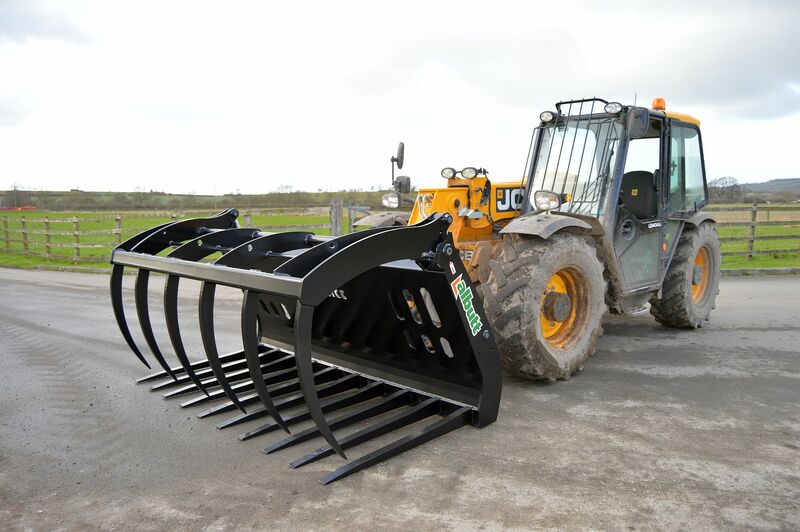 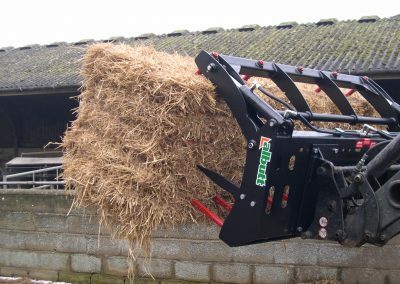 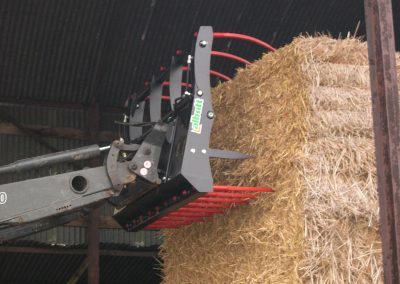 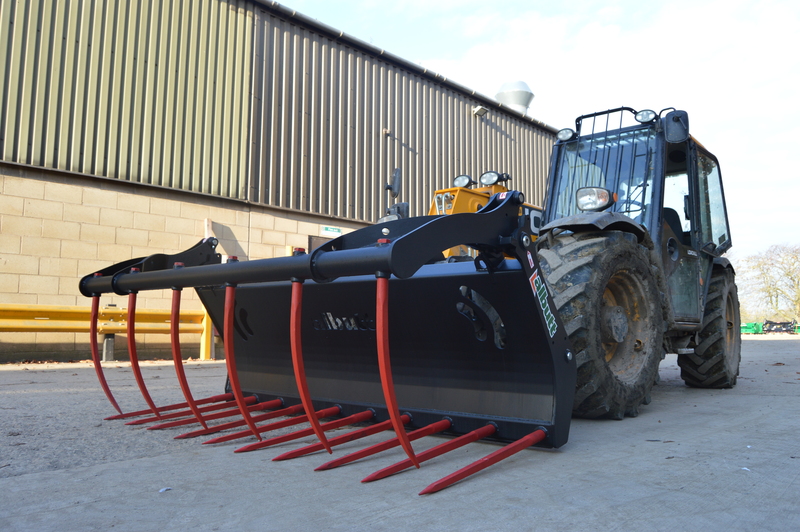 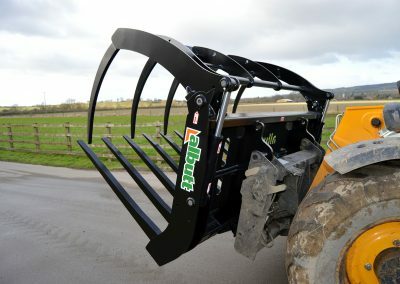 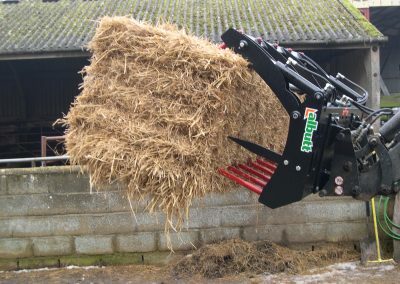 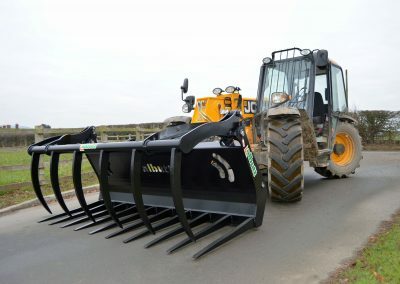 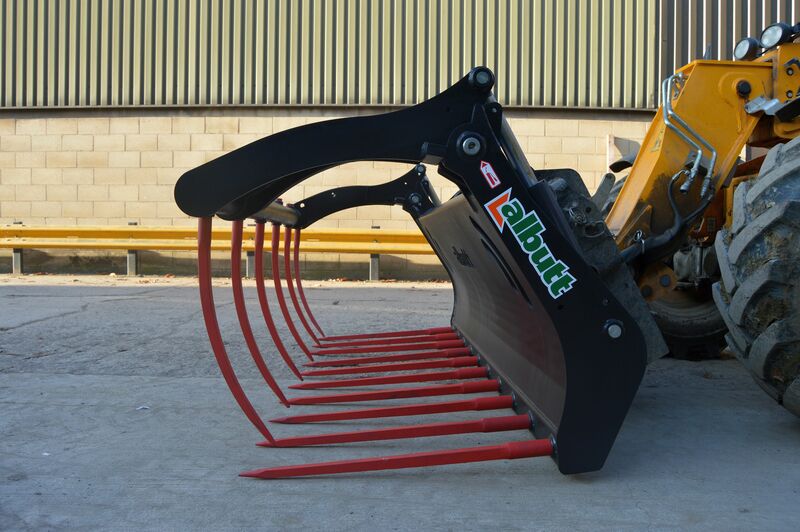 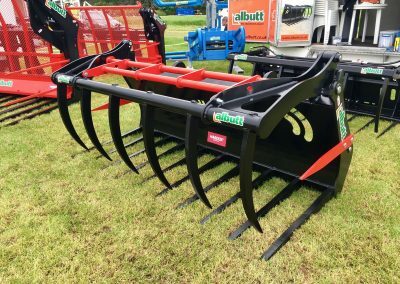 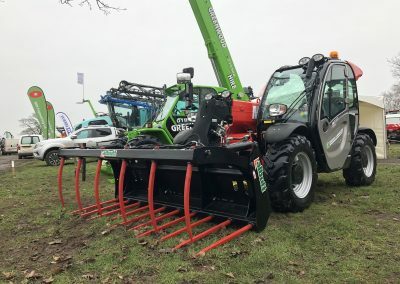 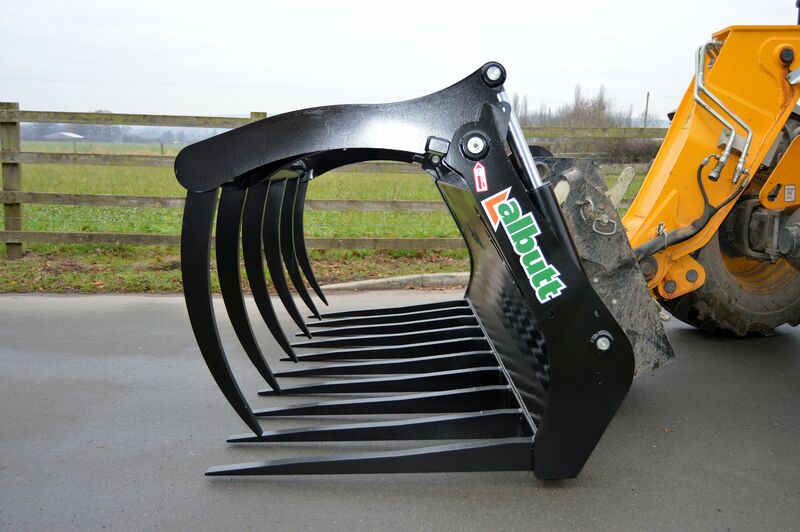 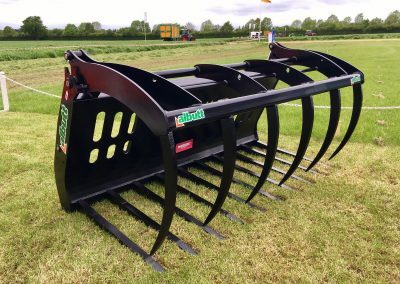 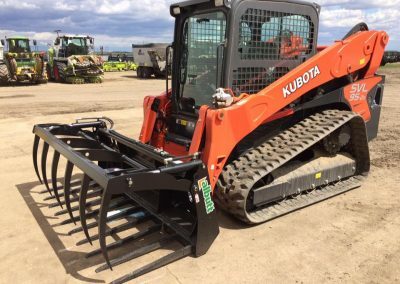 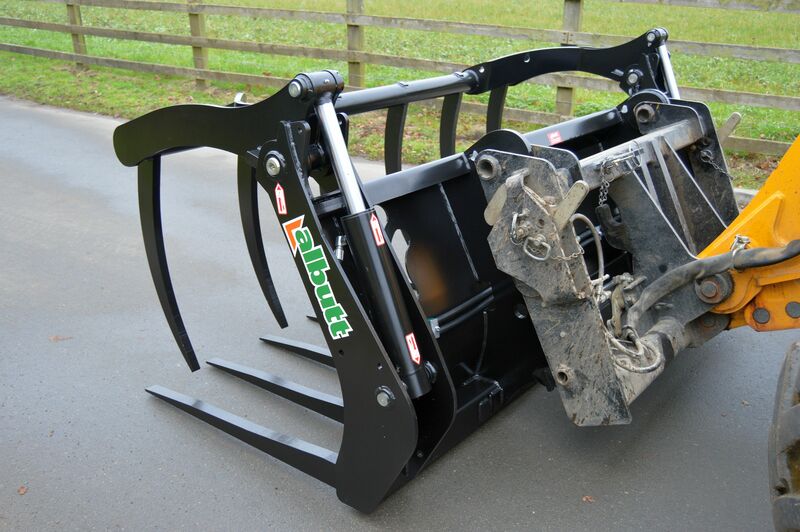 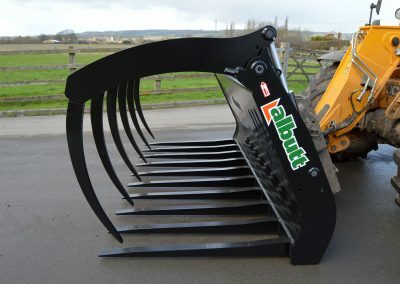 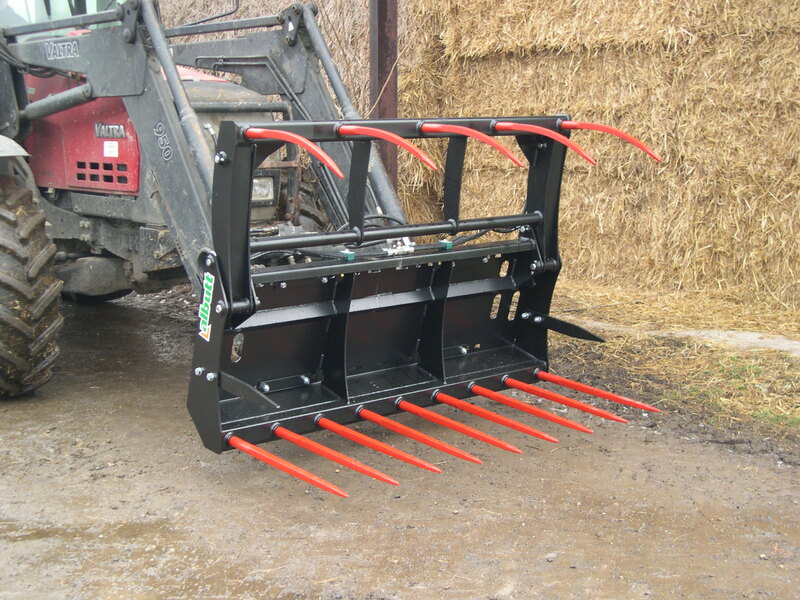 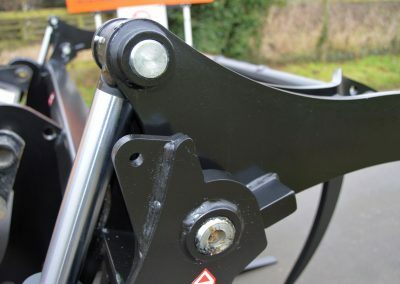 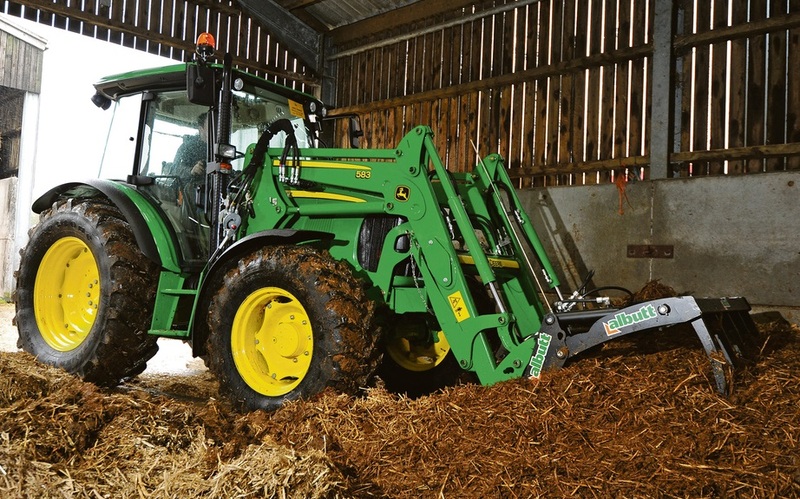 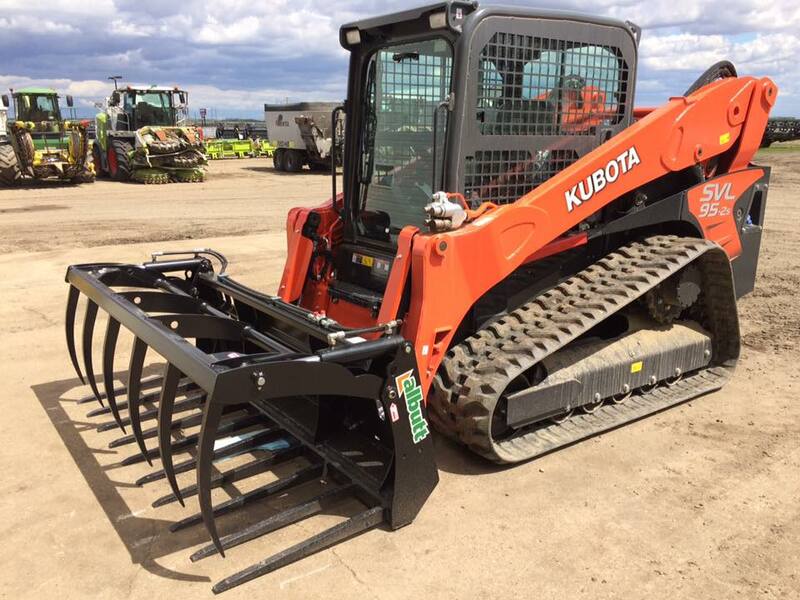 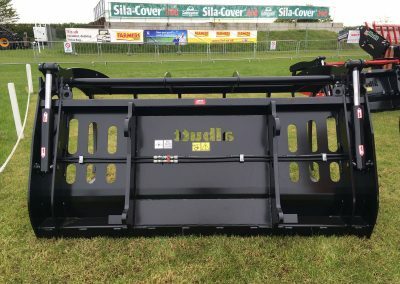 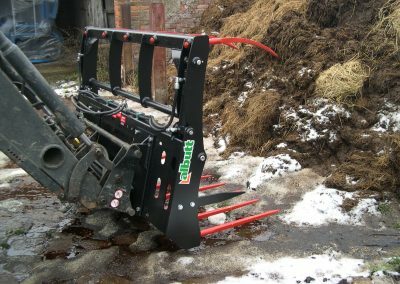 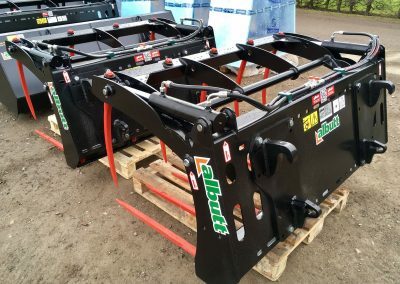 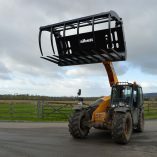 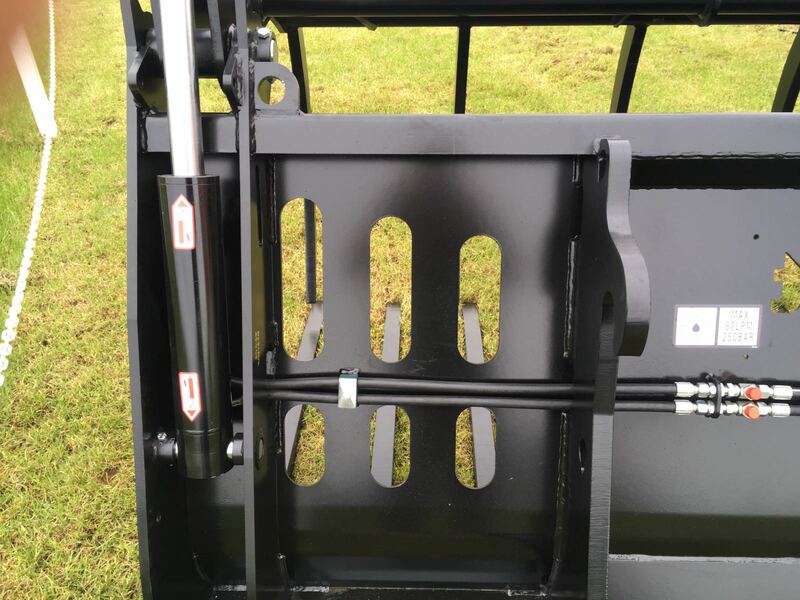 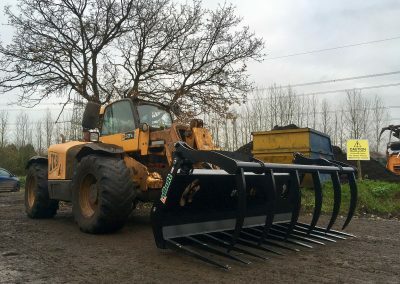 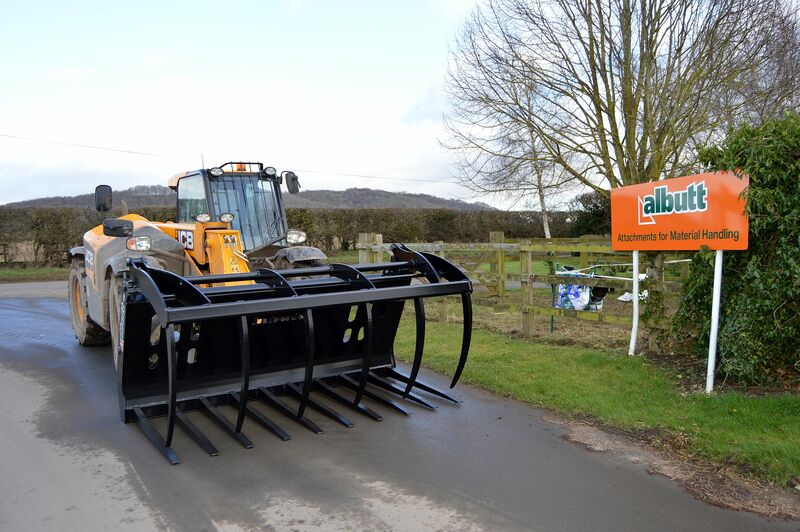 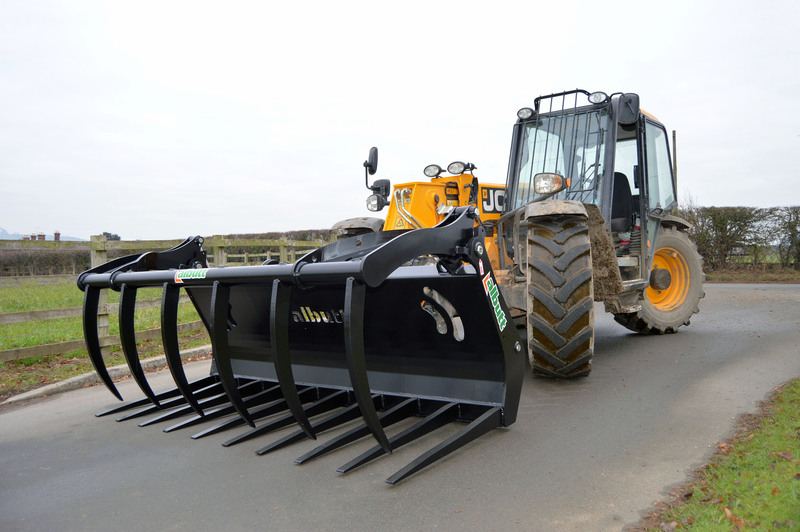 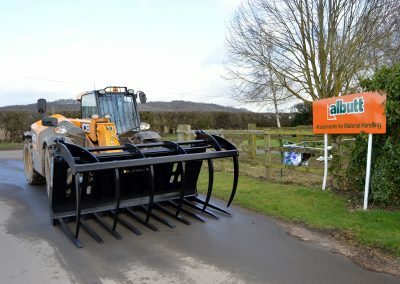 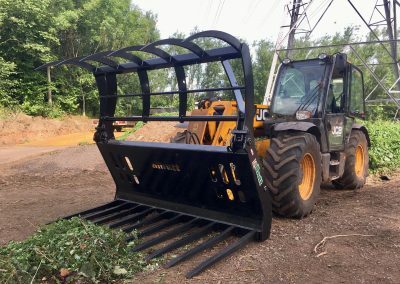 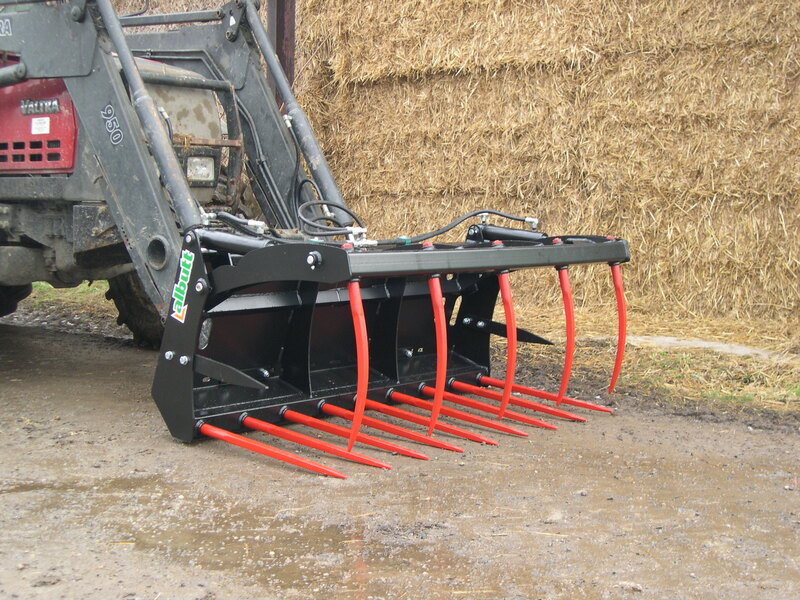 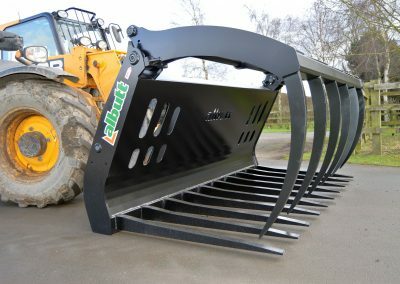 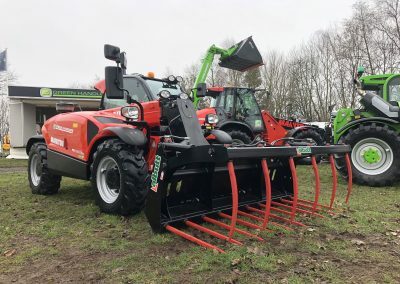 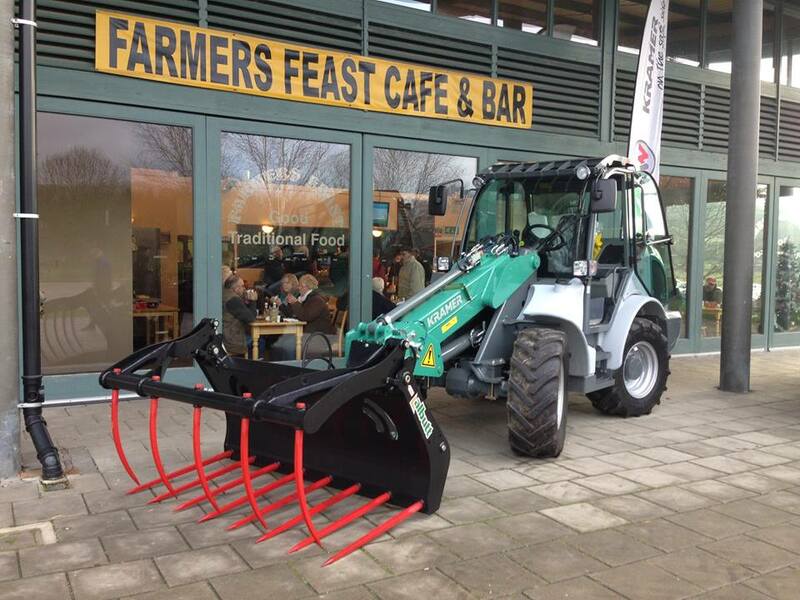 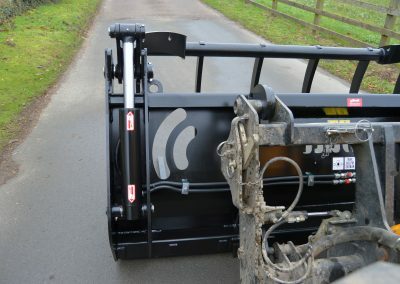 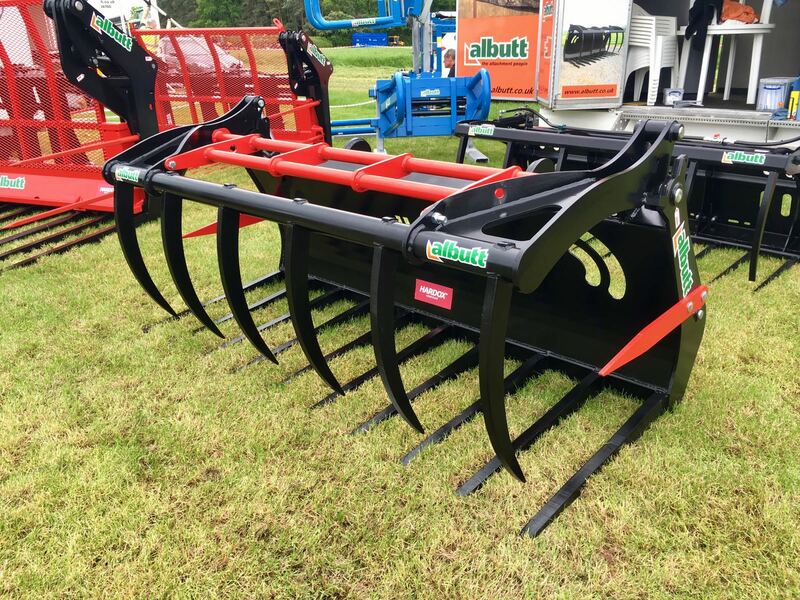 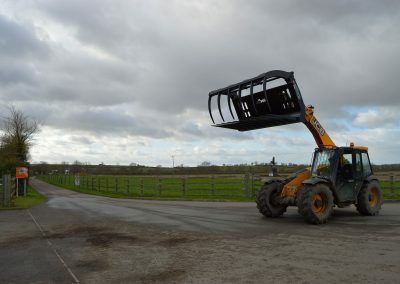 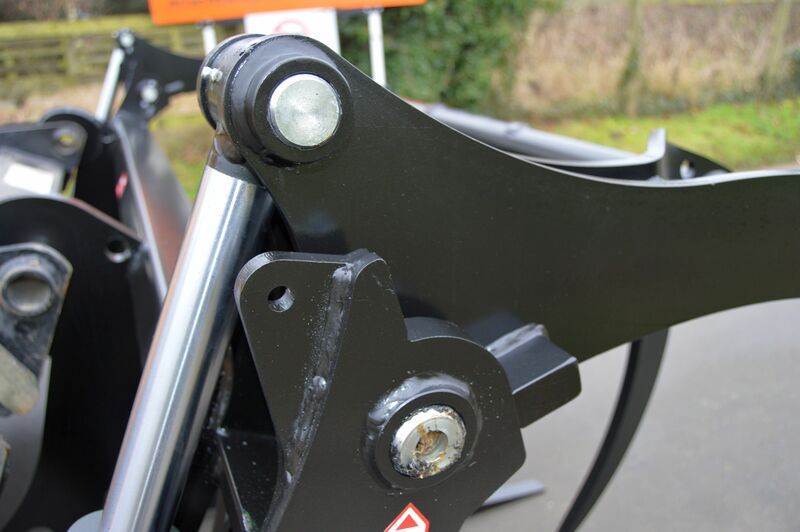 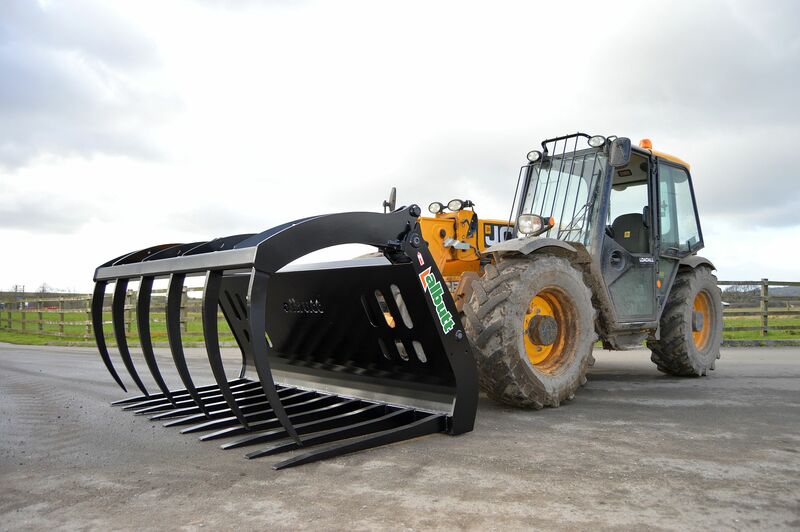 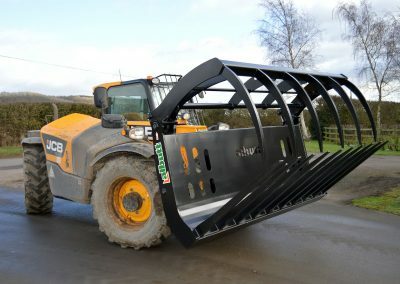 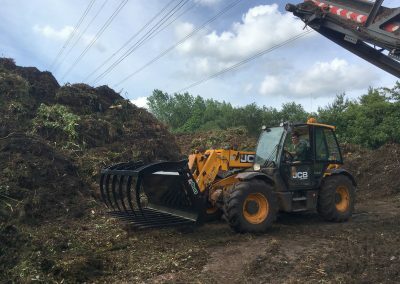 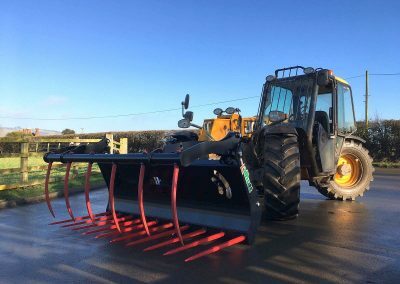 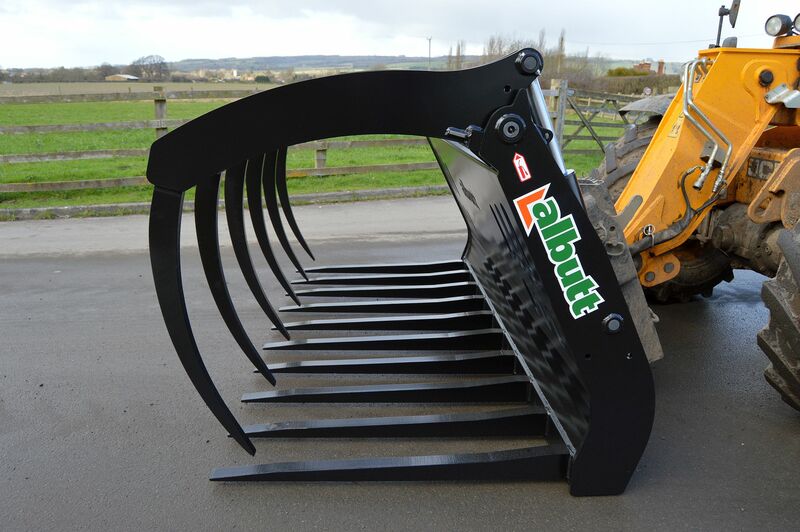 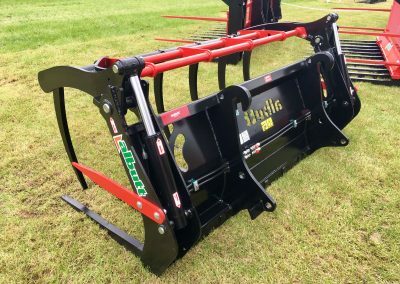 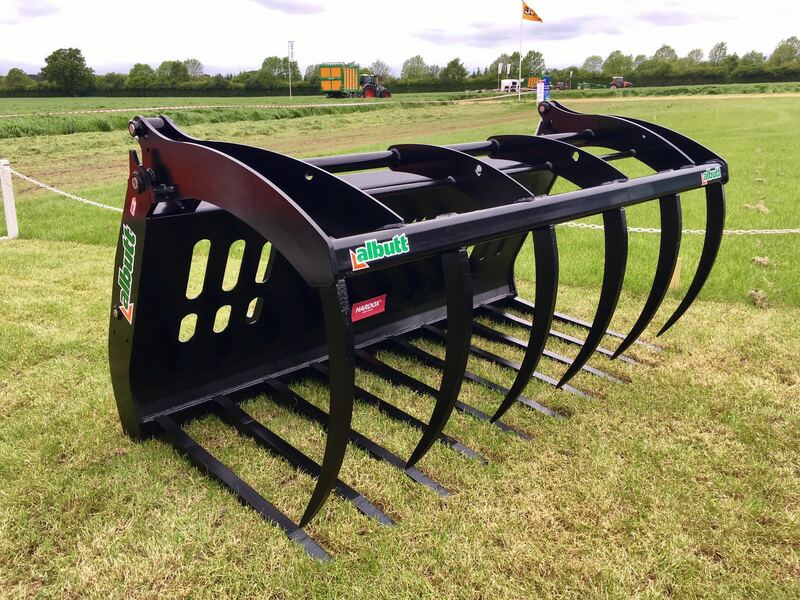 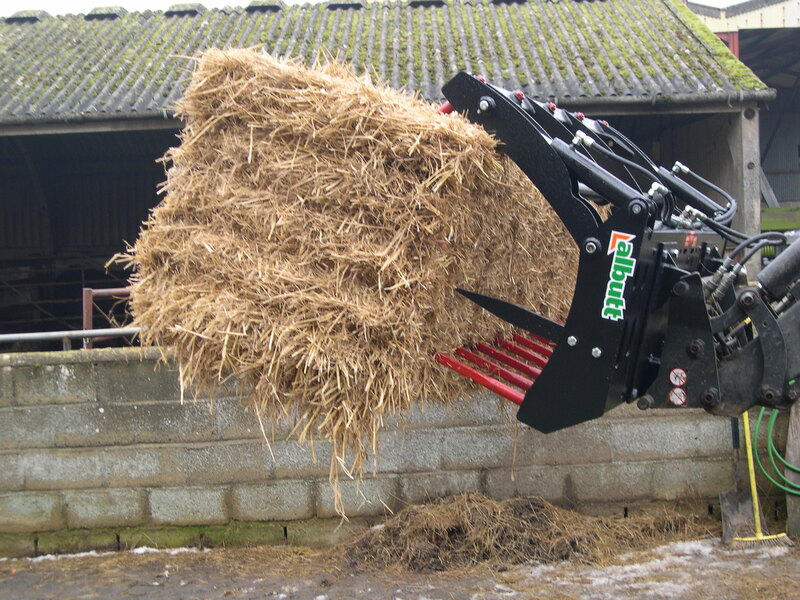 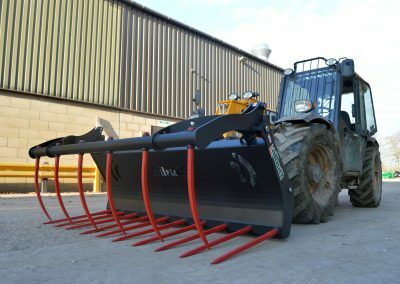 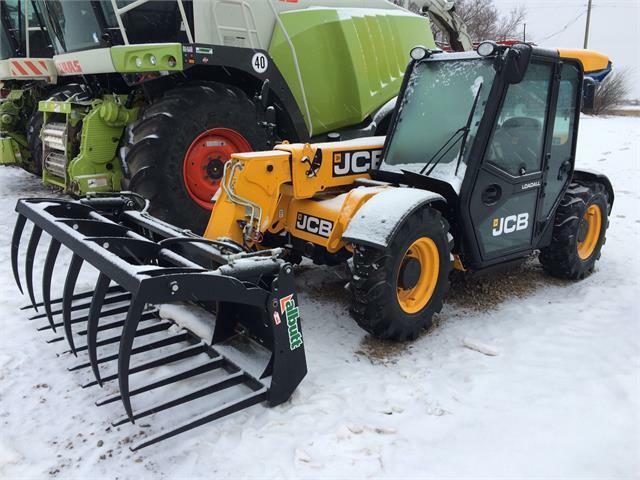 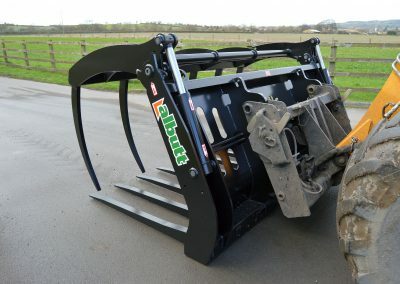 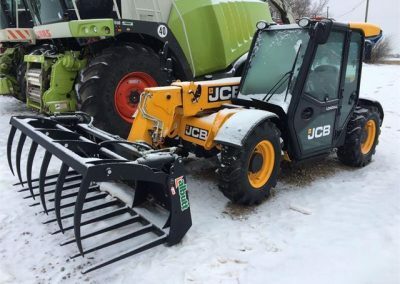 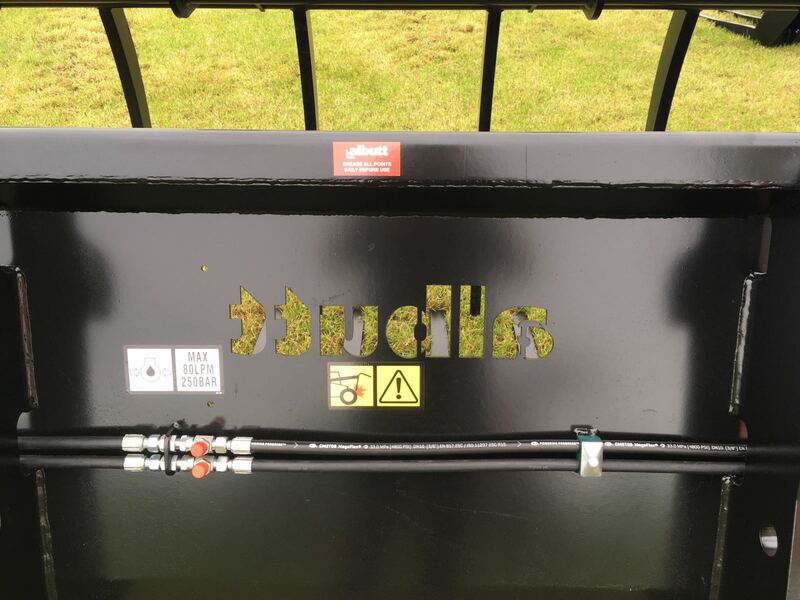 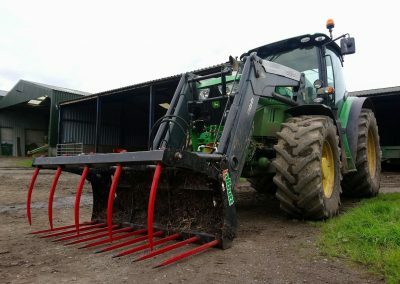 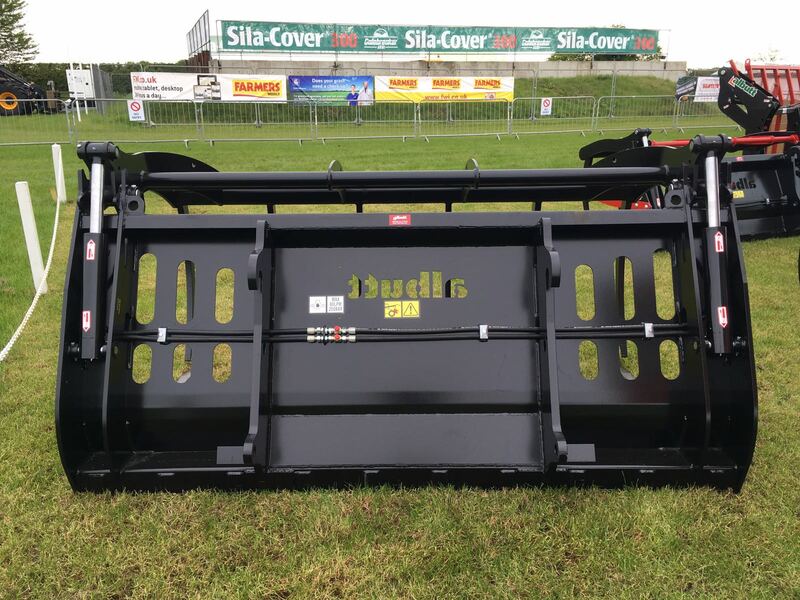 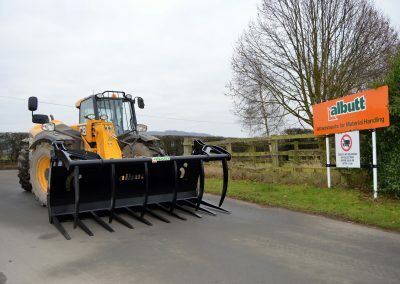 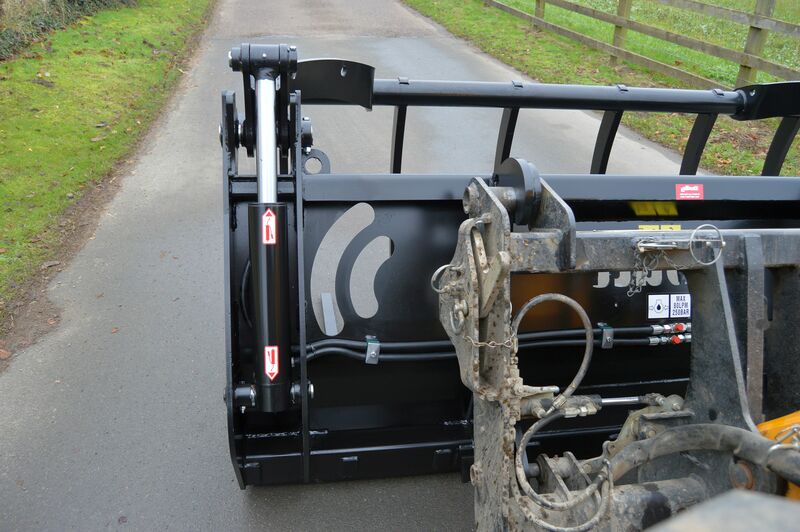 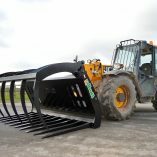 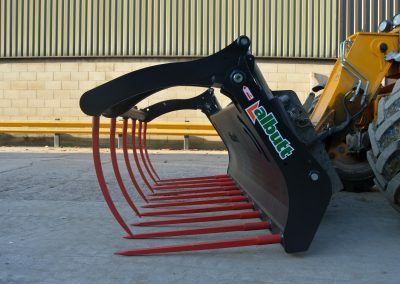 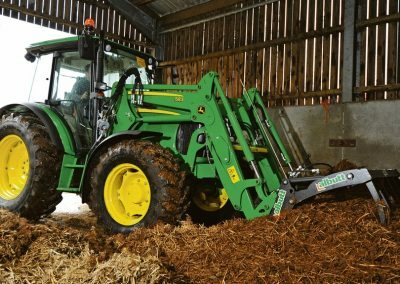 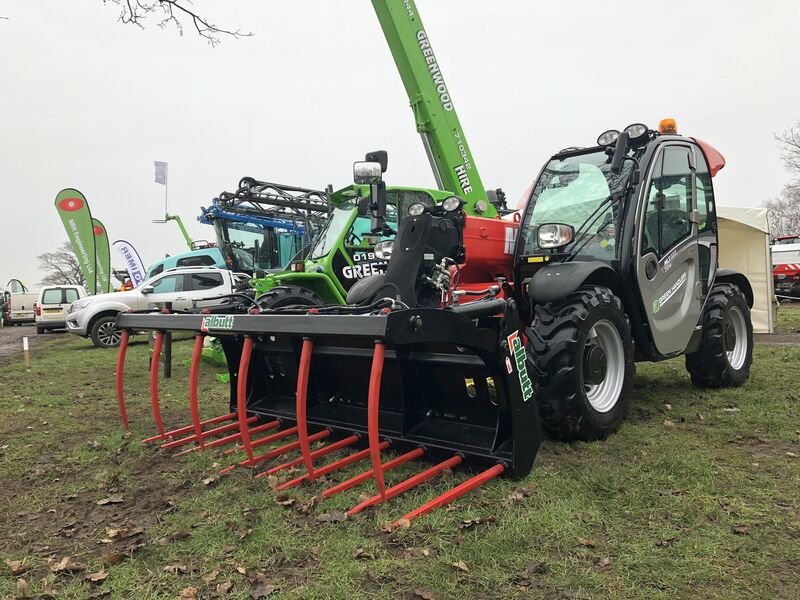 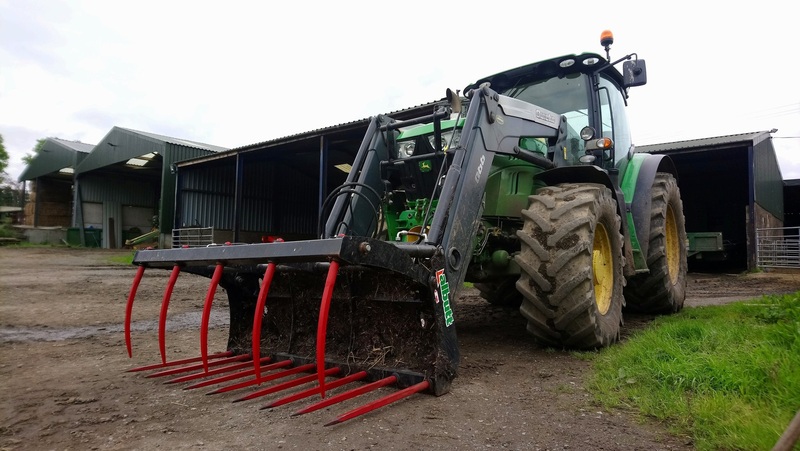 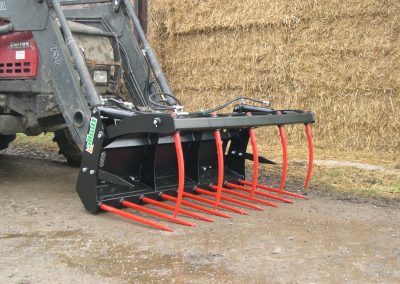 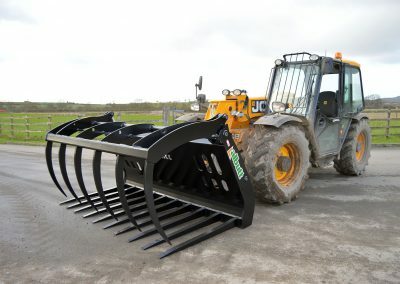 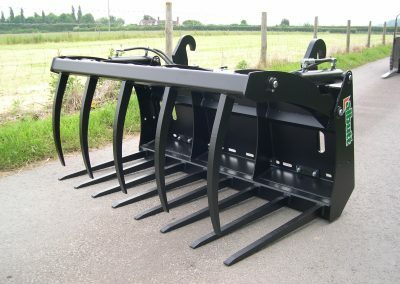 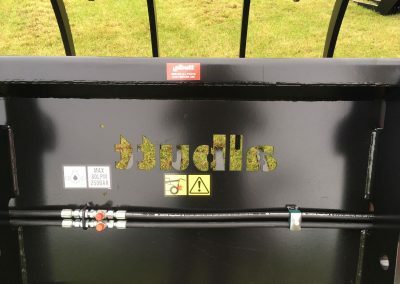 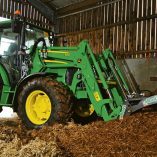 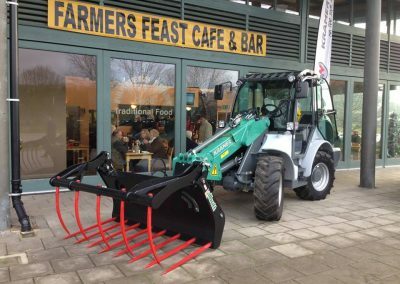 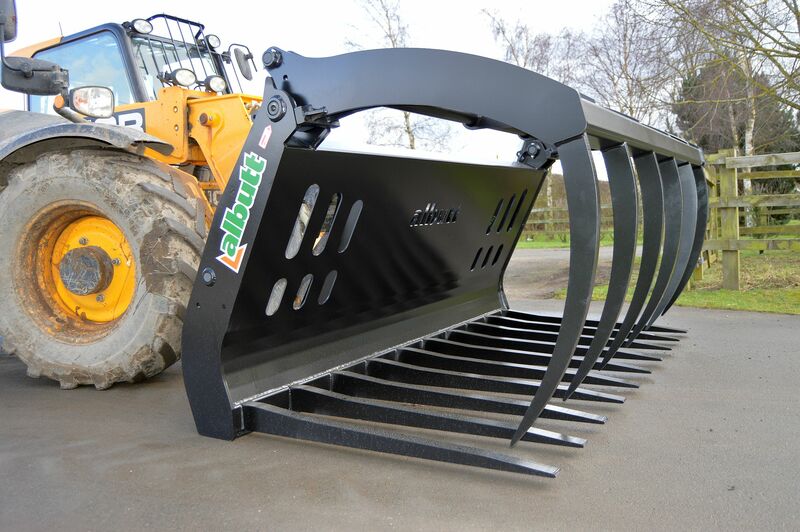 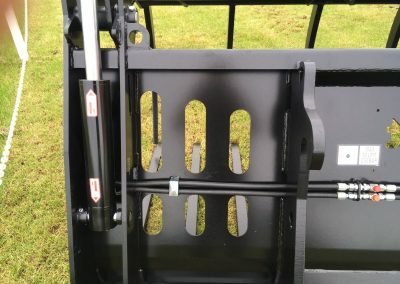 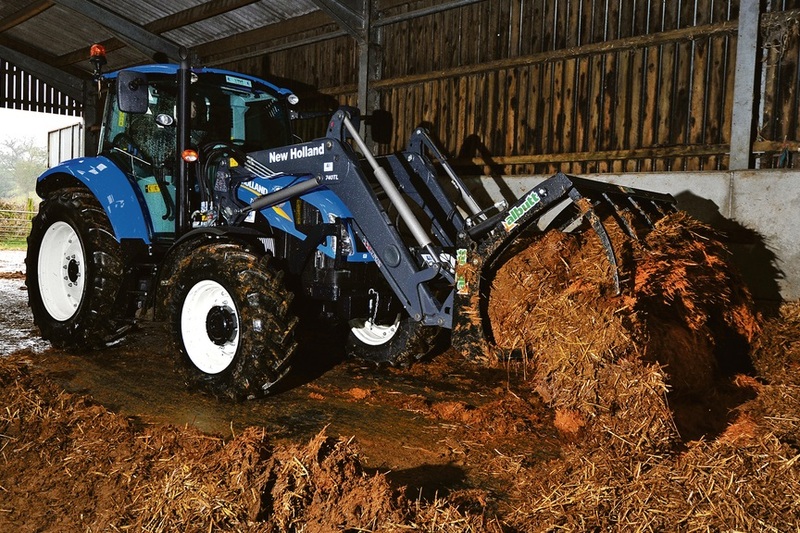 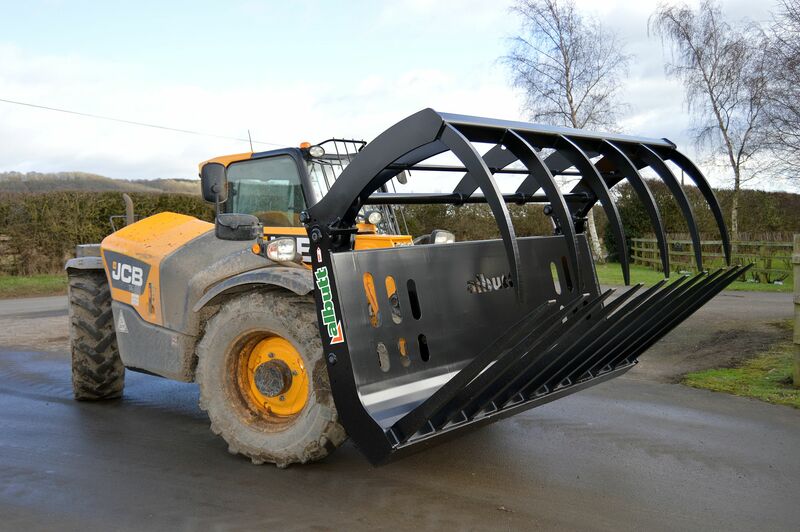 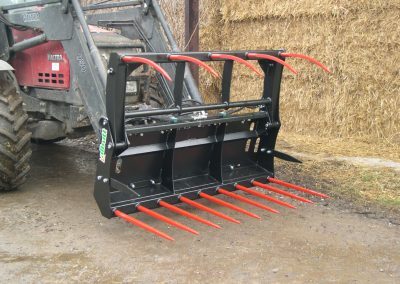 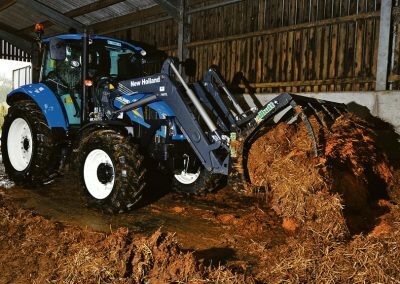 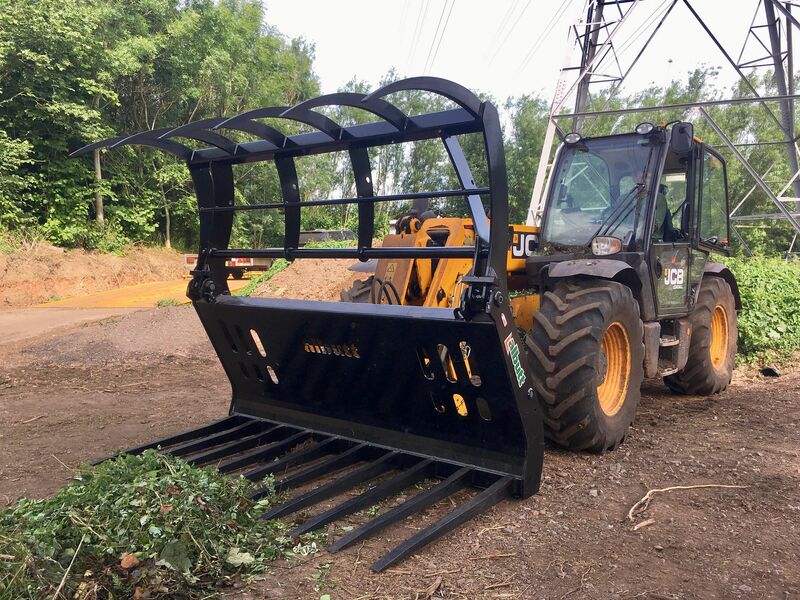 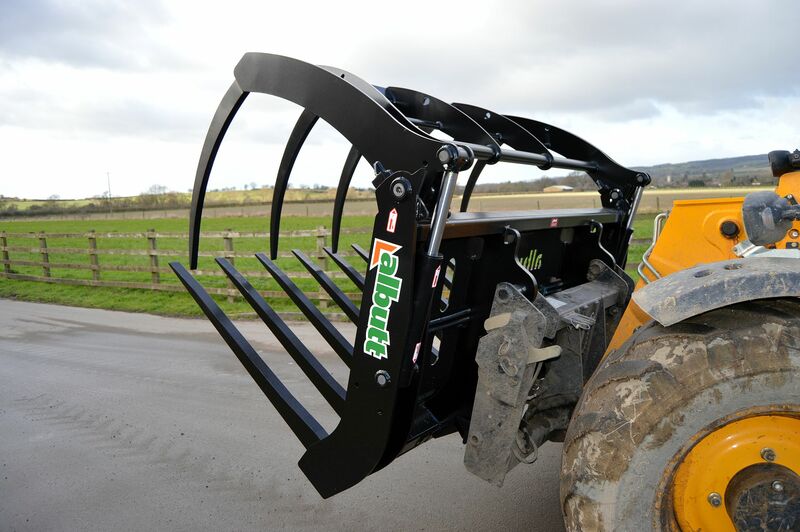 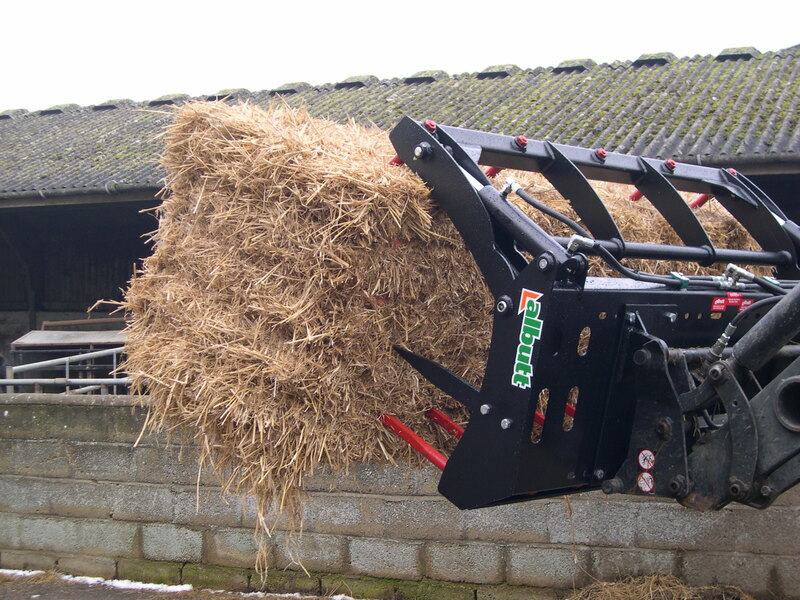 The Albutt range of Fork and Grabs covers models for use on Tractor Loaders, Telehandlers and Loading Shovels. 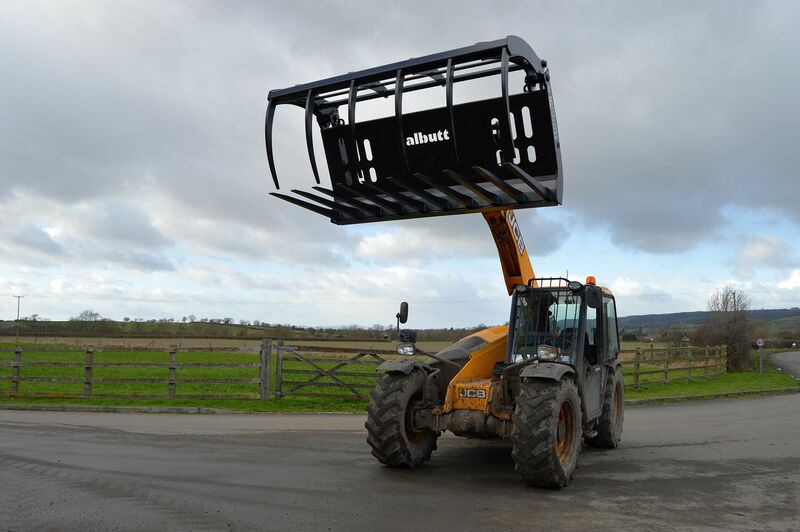 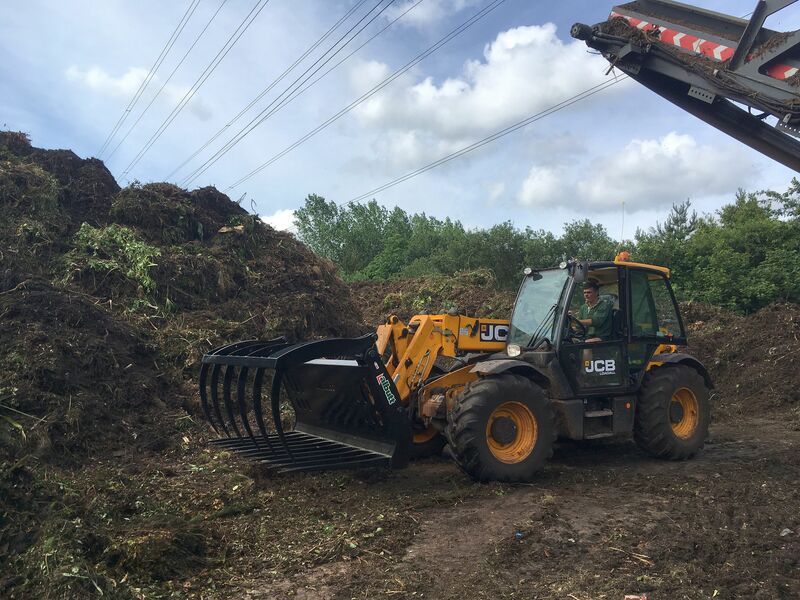 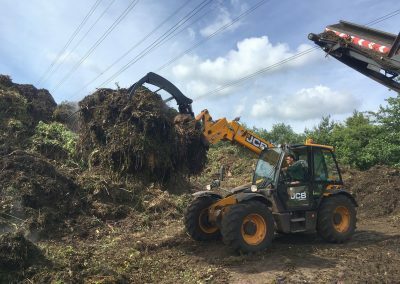 A market leading specification ensures that the Albutt range of Fork and Grabs provides a longer operating life whilst providing excellent usability. 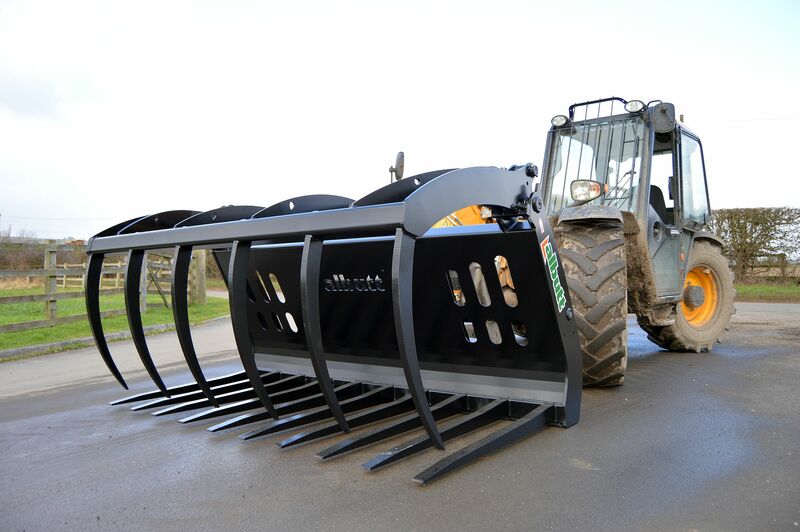 For Hardox tine models, we use genuine Hardox material to provide resistance to bending and breaking against conventional tines. 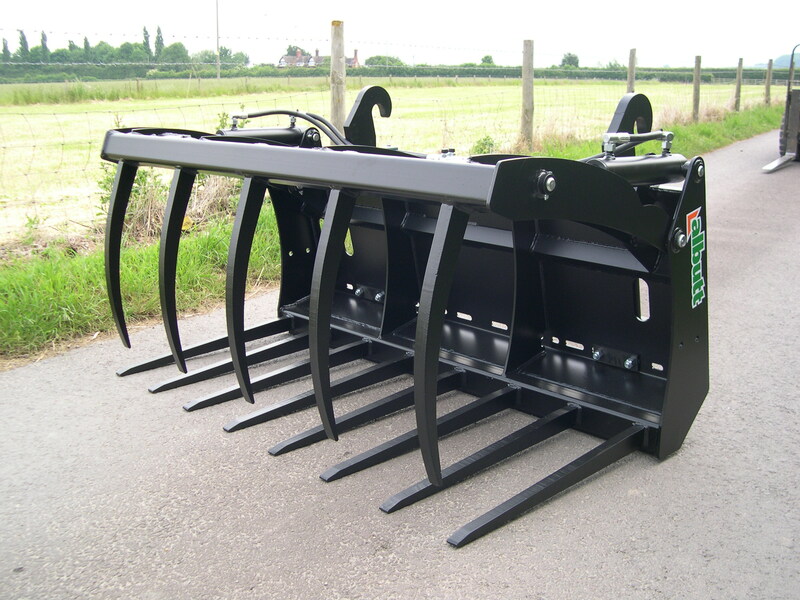 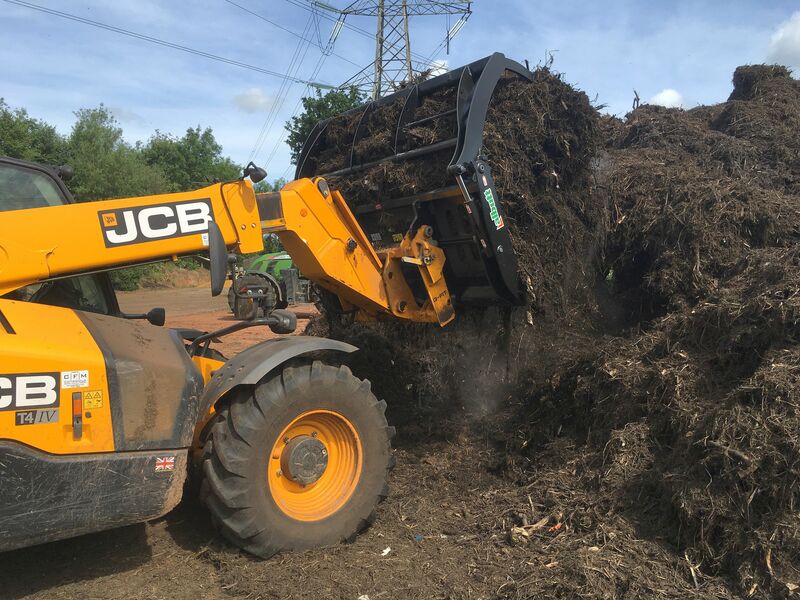 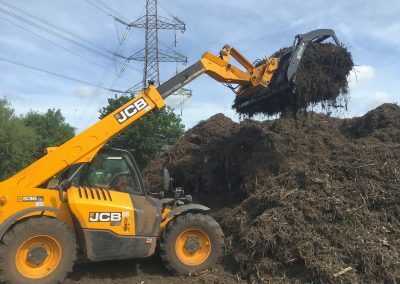 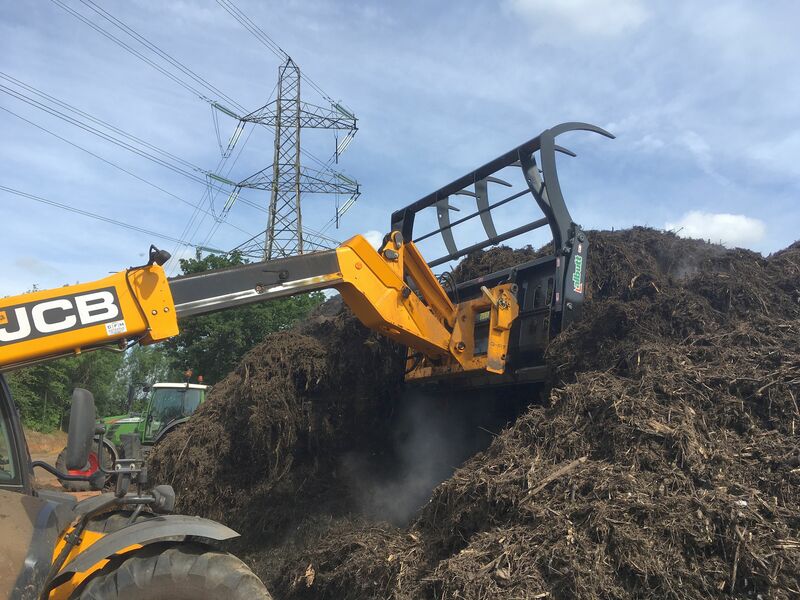 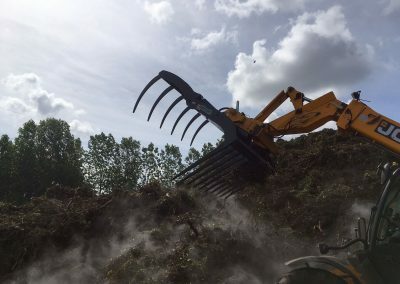 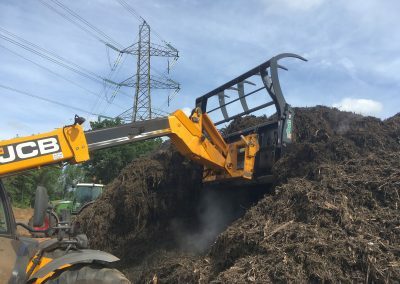 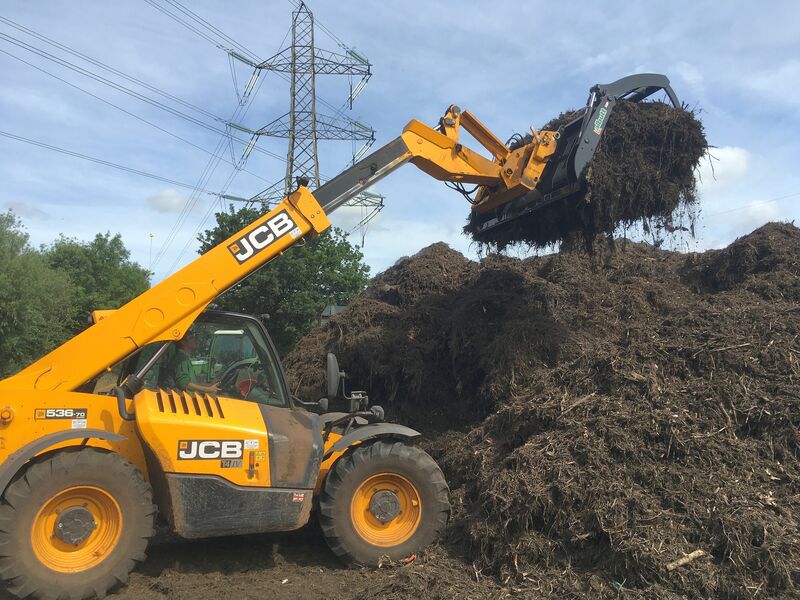 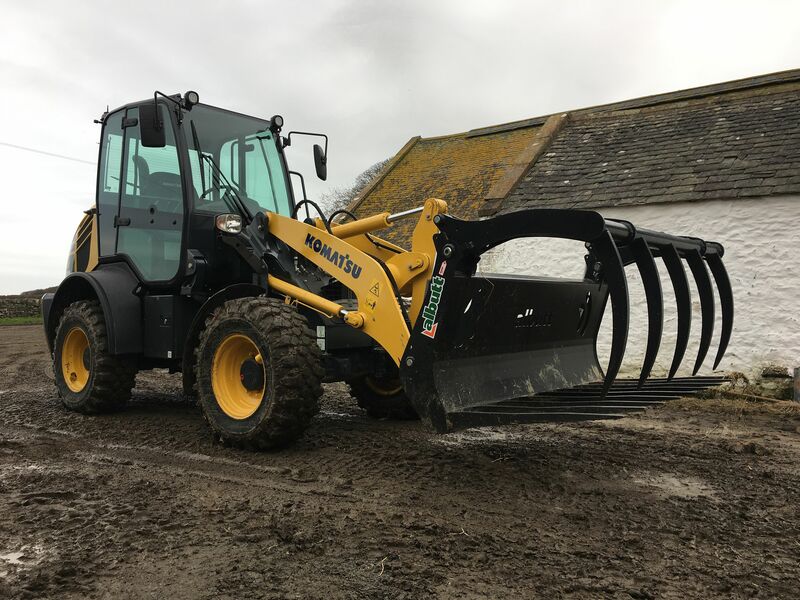 B-Series and C-Series models also incorporate a heavy duty grab stop which prevents against over extension of the grab, resisting against pin breakages and ram seals leaking.